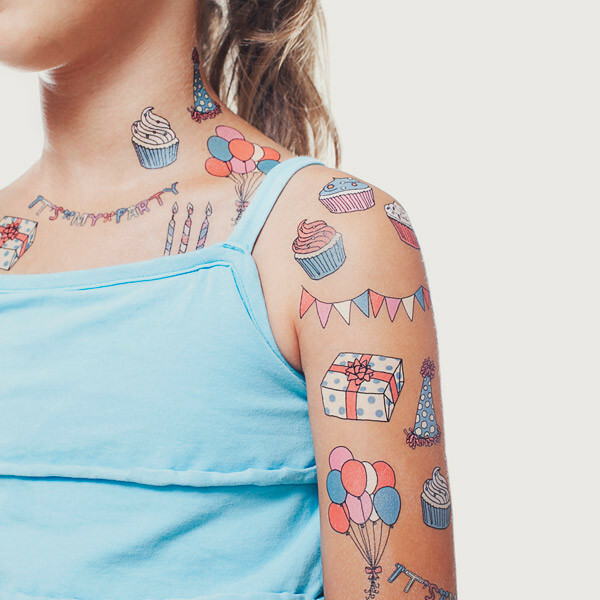 Tattly is a temporary tattoo store for design-minded kids and kids-at-heart. After applying many bad-clip-art tattoos on her daughter, Tina Roth Eisenberg decided to stop complaining and take matters into her own hands. 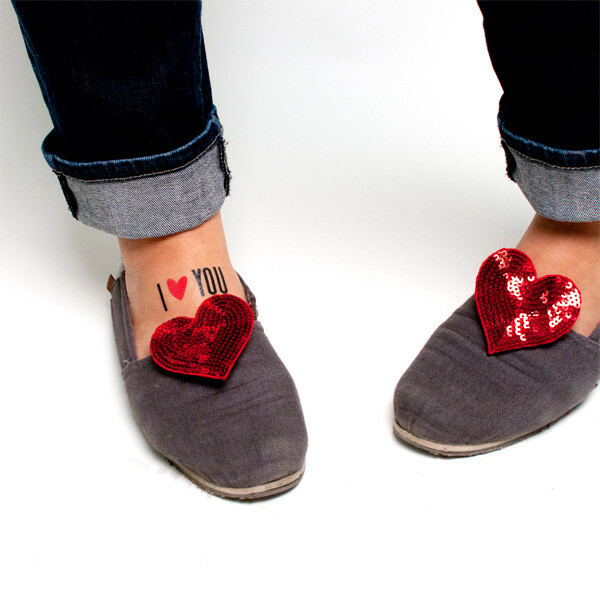 Tattly was born. Now, let’s rock the tattoo world together.